One is producting all styles of bathroom vanity, other is for acrylic bathtub,include massage bathtub, walk in tub and free standing bathtub. WOMA Sanitary Ware is founded in 1999.It is an integrated enterprise,with high quality sanitary productions of bathroom cabinet,massage bathtub,walk in tub,freestanding bathtub and steam room. With our 15 years production experience, high-quality product and warm service,o ur products hot sale to Europe and the United States, the Middle East and the world . 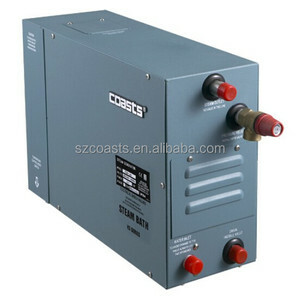 Targeting on the difference from residential bath and the special demands of commercial environment, the Commercial steam generator features dual control panels and Smart-steam function. 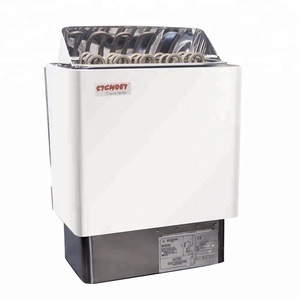 With the Smart-steam function, water is preheated to temperature below boiling when no customer presence and immediately start to produce large amount of steam once needed. Detail image Sub air button as follow which can install inside of steam room, customer can enjoy the steam bath immediately once push the air button that steam come out. with CE certificated steam room controller KL-807 includes control panel, electric box, steam generator 3kW, fan, speaker. 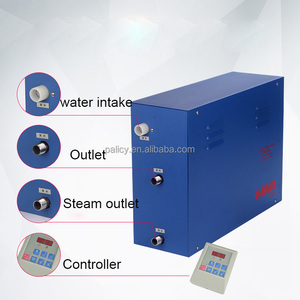 The entire machine can be used frequently because of the stainless steel water box,electronic control panel and safety press button. 1.All our products are manufactured with advanced equipment and strict QC procedures in order to ensure high quality. 3.If you are interested in any of our products, or hope to place a customized order, please contact us. Guangzhou Monalisa Wellness Equipment Co., Ltd.
-All our bath tubs are with the lesk electricity protection aystem ,power overload protection system,overheat protection system and water-lacking protection system etc. we are a professional wholesaler for ceramic Washbasin,Toilets,Bathroom cabinets,shower room and bathroom fittings. We are willing to provide you one-stop purchase experience with aim of client is always right . 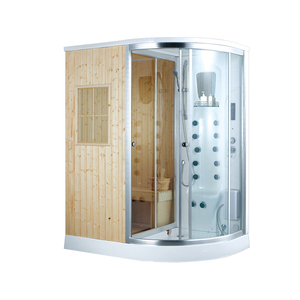 Hefei Smartmak Co,Ltd is a professional company which are engaging in producing and selling healthy & beauty sauna, folding sauna,far infrared sauna room ,as well as other series. the company based on advanced equipments and high-quality R&D team to building best products. Most products have been exported to Europe,the Middle East,Southeast Asia, South Korea,Japan,and other countries and regions . 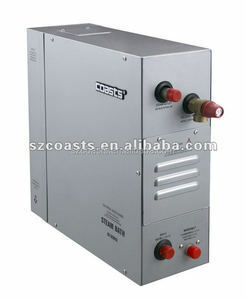 Alibaba.com offers 20,634 steam room control panel products. About 52% of these are sauna rooms, 1% are other generators, and 1% are temperature instruments. A wide variety of steam room control panel options are available to you, such as computer control panel, with transom windows. 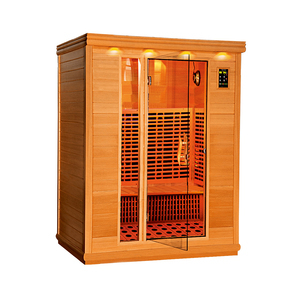 You can also choose from wet steam, dry steam, and far infrared. As well as from acrylic, solid wood. And whether steam room control panel is 3 people, 2 people, or 4 people. 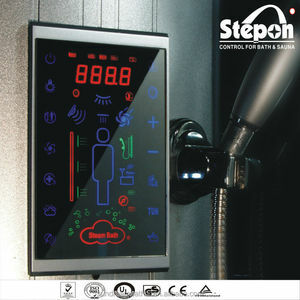 There are 20,661 steam room control panel suppliers, mainly located in Asia. 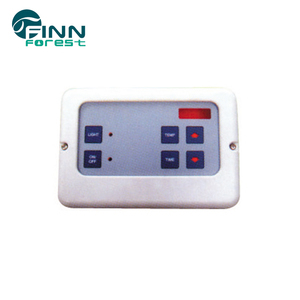 The top supplying countries are China (Mainland), Australia, and Vietnam, which supply 99%, 1%, and 1% of steam room control panel respectively. 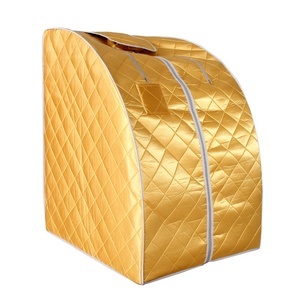 Steam room control panel products are most popular in North America, Western Europe, and Domestic Market. You can ensure product safety by selecting from certified suppliers, including 8,363 with Other, 5,014 with ISO9001, and 1,240 with ISO14001 certification.